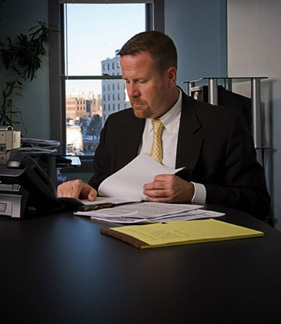 Attorney Mark Twombly Lee, located in Oxford Massachusetts, skillfully represents individuals, families and businesses from Worcester County and the surrounding counties and cities. 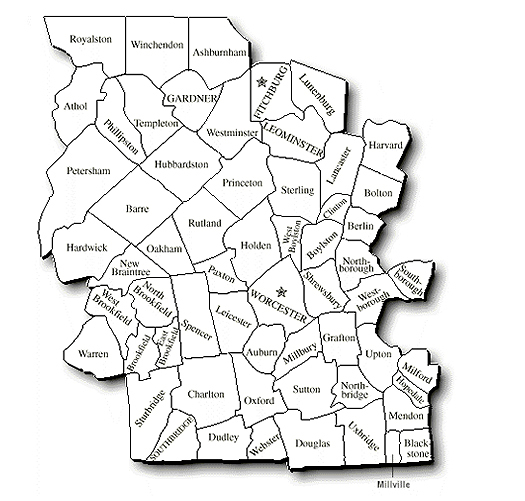 If you currently reside in Worcester County or have a case in Worcester County and are seeking legal representation in the areas of Probate and Family Law, Real Estate Law or Landlord and Tenant/Housing Law, contact us to schedule a consultation with Attorney Lee. He will assess the situation and advise you on the best course of action.